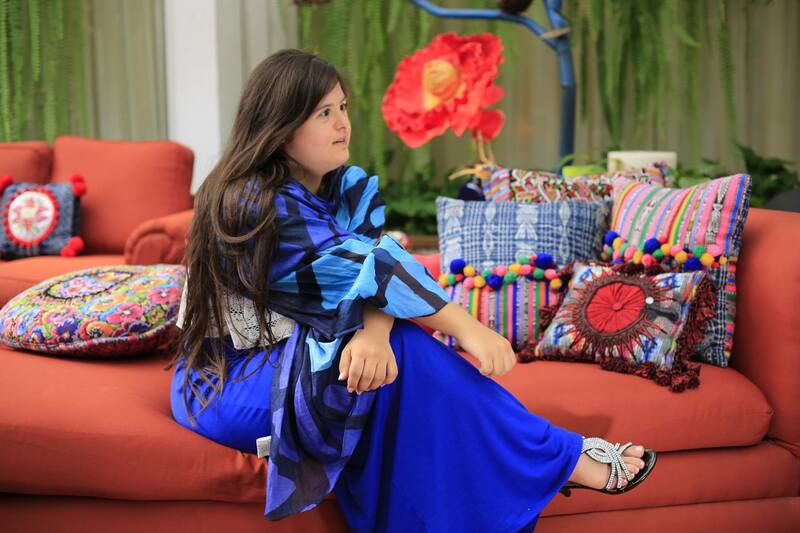 Meet Isabella Springmühl, a Guatemalan goddess with Down Syndrome taking the fashion world by storm. Since the young fashionista started designing clothes for her dolls at 6 years old, Isabella wanted to be a fashion designer. Following in her grandmother’s footsteps, Isabella applied to study fashion design in her native Guatemala but was rejected because the schools viewed Down Syndrome as a liability. "I graduated from High School two years ago and decided to go to University to study fashion design. It was denied to me due to my condition," Isabella wrote on her website. That didn’t stop Isabella from pursuing her dreams. The 19-year-old slowly built an impressive portfolio and eventually the fashion world took notice. Isabella made her fashion debut at London Fashion Week earlier this year. Isabella’s designs are influenced by her upbringing and identity. “I love using Guatemalan textiles for my designs because they are very rich in colors and in patterns and I identify with them, because they are “carefree” … just like me,” she wrote. "Using the Mayan textiles in my designs I honor all these women that for ages and ages have been waving Guatemala’s history in clothing and textiles." But her main inspiration comes from other adults with Down Syndrome. "One of my dreams was to be able to design beautiful and fashionable clothing for youngsters and adults with Down syndrome. 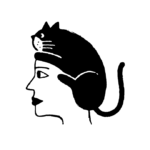 Because of the physical characteristics we have, sometimes it is quite difficult to find nice clothing that fits us well." Isabella’s story is a testament to never giving up on yourself, no matter what other people say. As long as you believe in you, the sky is the limit. You can see all of Isabella’s beautiful designs here. And we can’t wait to see the young designer’s career skyrocket!